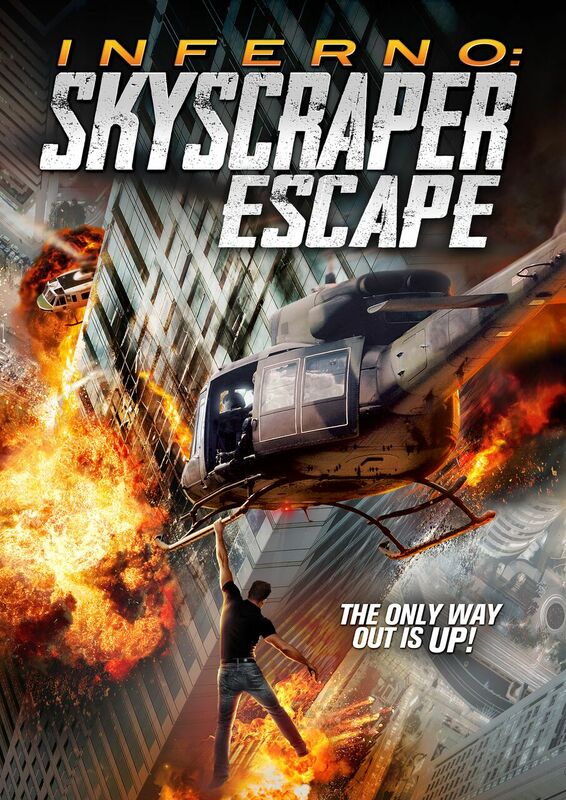 Jamie Bamber and Claire Forlani attempt out of a towering inferno in the action-packed "Inferno: Skyscraper Escape," premiering on VOD July 3 from High Octane Pictures. In the film, directed by Eric Summer (Leap! ), disaster strikes a downtown skyscraper when a gas leak causes a ferocious explosion setting ablaze the towering mass of metal and glass. On the 20th floor Brianna (Claire Forlani, Meet Joe Black, “Hawaii Five-O”) and Tom (Jamie Bamber, “Battlestar Galactica”, “Law & Order UK”) a couple in the middle of a divorce settlement are forced to work together to help save their two children, Anne and Ben, who are both trapped in the building’s elevator hovering 20 stories above ground. Together Brianna and Tom must fight to stay alive while teaming up to save their children and escape the towering inferno. Riley Jackson (“Grace & Frankie”), Isaac Rouse (Monster Family), and Nigel Barber (Mission : Impossible – Rogue Nation) co-star in the action surprise of the summer! Featuring state-of-the-art visual effects, first-rate performances and twenty ‘stories’ of sheer adventure, hatch an "Inferno: Skyscraper Escape" this July.